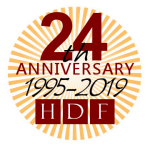 The full-featured remote support solutions offered by HDF allow us to connect directly to your desktop or laptop to troubleshoot a problem or demonstrate a solution. 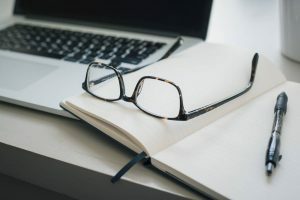 Our solution is fast, easy and secure and allows us to connect to your office or home computer without having to reconfigure your firewall. Our solution relies on technology from Teamviewer GmbH, one of the very few companies on the remote control market with a quality management system certified to ISO 9001 standards. It includes full encryption, based on RSA private-/public key exchange and AES (256 Bit) session encoding. This technology is based on the same standards as https/SSL used by banks and E-Commerce websites. Host Support is ideal when you would like us to perform work frequently and/or when you are not available at your computer. It allows us to connect to your computer as necessary and to reboot the computer without requiring your assistance. A small program is installed. Quick Support is ideal for infrequent sessions and when you are available at your computer. Since it requires you to invite us to connect each session, it is also ideal for use on your personal computers. It provides an immediate connection without having to install anything on your client computer. A small program is downloaded to your computer, but is not installed.